Business Guru and Dog Lover! Charismatic Entrepreneurial and Business Coach! 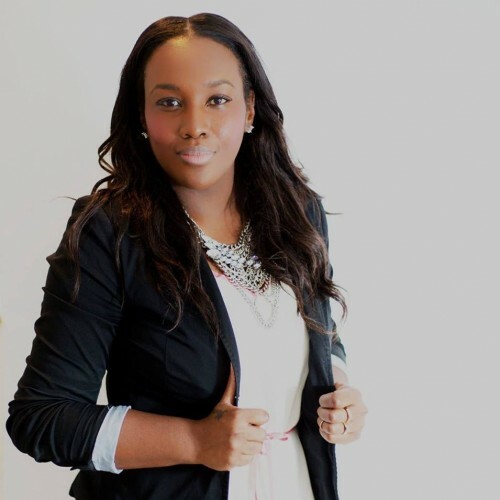 Karee is a creative, dynamic and strategic entrepreneur with a passion for innovation. She welcomes challenges, smartly executes and delivers this same passion and enthusiasm when she speaks. PRESENTED BY: Business Guru and Dog Lover! Everyone has dreams. You have a list of "to-do" or plans you'd like to accomplish. These are all great habits to remain focused on, but the challenge is always execution. How do you get from dream to reality? From inception to execution? From want to have? There is simply no "trying", there is only "doing". Wishing only gives the desire of achieving your goals. Unless you act, you can be sure that the expected time will come and nothing will have been achieved. During this presentation, we go through five (5) key action steps and how to accomplish these to see your dreams into reality.